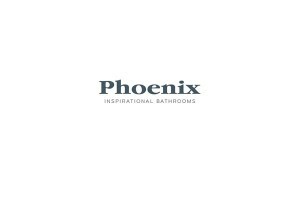 From our Leeds base and for the last 20 years, we have been building upon our strong reputation in the OEM and retail markets and we are now one of the largest manufacturers and distributors of taps and showers. 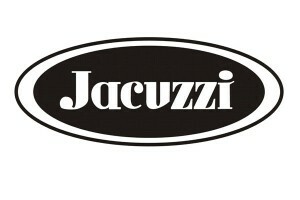 With a philosophy of always being at the cutting edge by ensuring that design, quality, service and cost are at the very foundations of our business, we are growing substantially year on year and are continuing to create and manufacture products which the consumer wants, at a price they can afford. 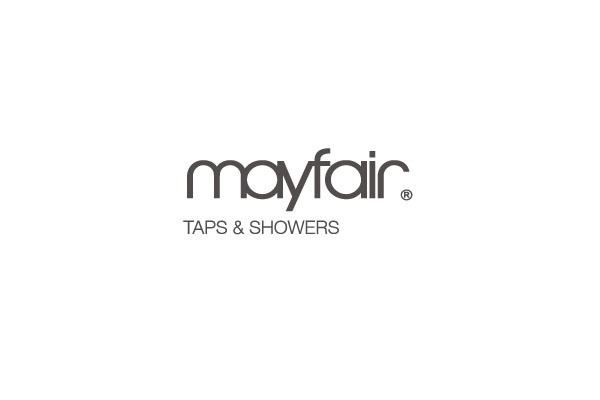 Originally established as ARW Enterprises in 1988 as an importer of kitchen and bathroom taps, we changed our name to Mayfair Brassware in 1996, followed by a move to Mayfair Taps and Showers in 2007. We have made our name in recent years, as an OEM manufacturer and supplier to the best in the industry and are ready to further invest in the Mayfair brand. 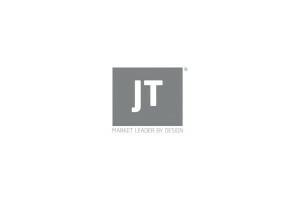 We value the importance of a coherent marketing strategy and will continue to commit resources to this development by retaining design and communication professionals to ensure that every aspect of our product design, literature and marketing is at the highest level.